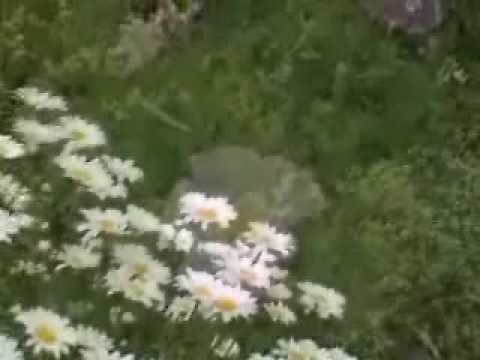 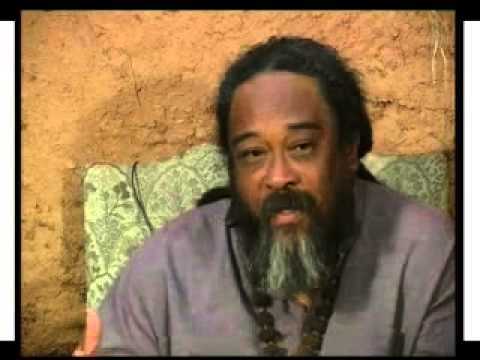 In this 8 minute video, Mooji explains once again that the number one fear keeping most from Realizing the Self is the fear of loosing who they are as a person. 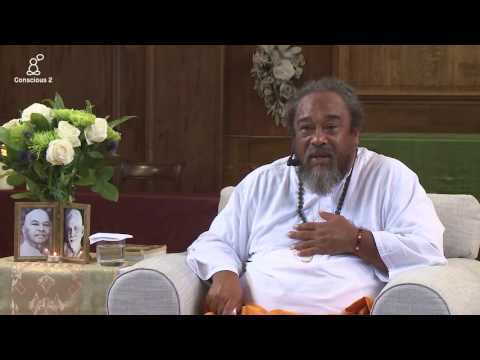 They can not possibly imagine a scenario where one could go on without a sense of identity so they keep placing delays and obstacles in the way. 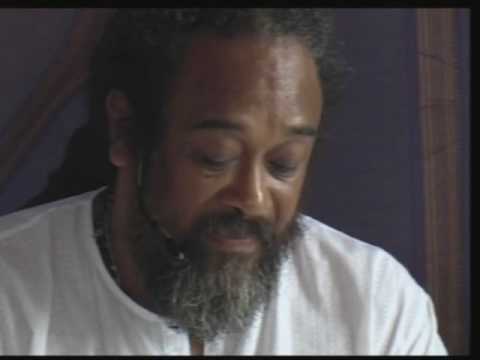 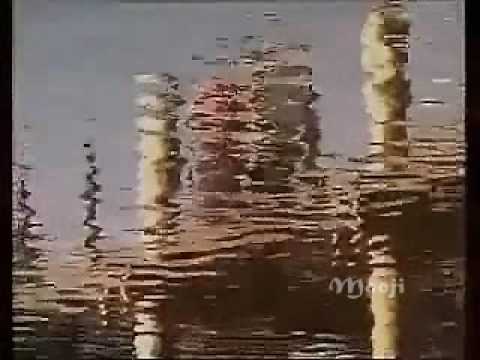 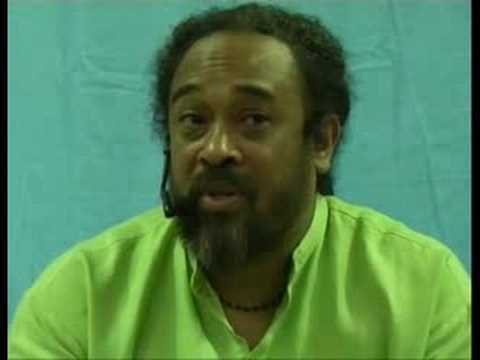 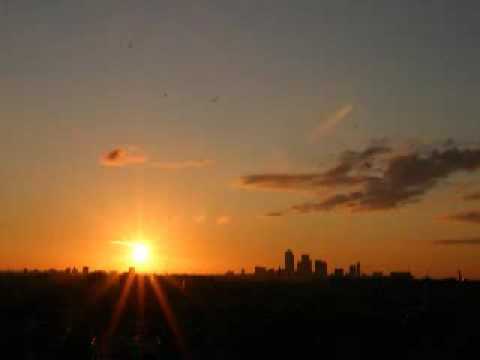 Mooji Video: The True Meaning of "The World Is Not Real"